If you’re a gamer and are a fan of “Avatar: The Last Airbender” or “Legend of Korra,” the lack of games based on the franchise has probably been largely disappointing for you. 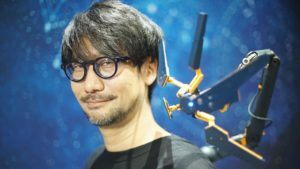 For a world so steeped in lore, magic, spirituality, and combat, it’s a bummer we didn’t see more breakthrough games spurred by the series’ success. That’s not to say that there never were any games based on Avatar; there were a handful but were sadly a mixed bag at best. The most recent Legend of Korra was released by Activision and PlatinumGames in 2014 (that right there should give an indication of how rarely we get one), and while it did manage to meet fans’ visual expectations, it still didn’t match up with the kind of Avatar experience many players were craving. Bending elements in Korra pretty much amounted to slight changes in combat style and animations, with fire and water being fast and flashy while air or earth were typically more AoE. 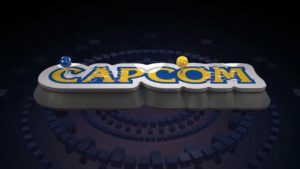 There was never an abundance of player choice regarding strategy or leveling abilities, and there certainly wasn’t any great character development like in the show. For more on Legend of Korra and for some great ideas for games that could happen within the Avatar franchise, you can check out Kotaku’s thoughts on the subject here. 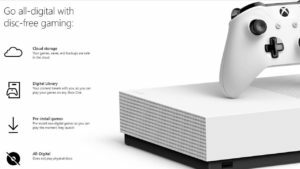 So where can gamers look if they want an experience most like Avatar? Since games based in the franchise won’t offer you too much to choose from, your best bet is to look for games that feature a solid magic system, and then narrow it down to whether it heavily focuses on the four classical elements: Earth, air, water, and fire. We were surprised to see this game on our list, and it’s largely because you yourself do not get to harness the powers of the four elements … at least not in the sense you might hope. 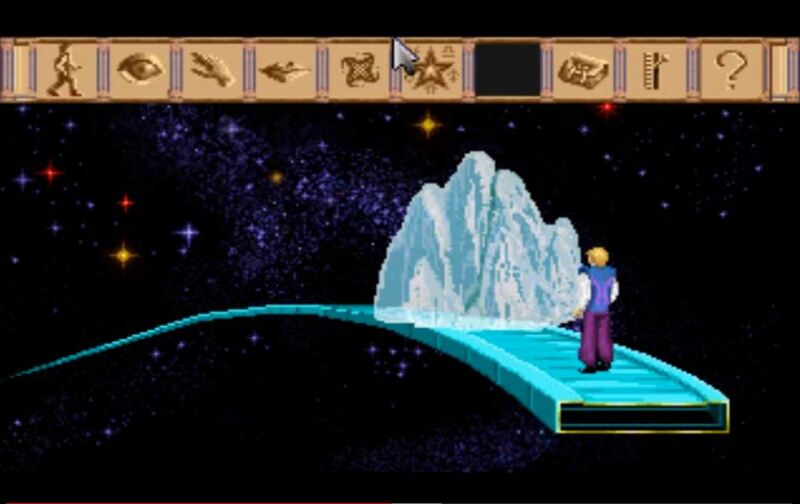 A point-and-click puzzle adventure game by Sierra, you play as a nameless hero on his adventure through the bustling (and often hilarious) streets and bazaars of the desert city Shapeir. 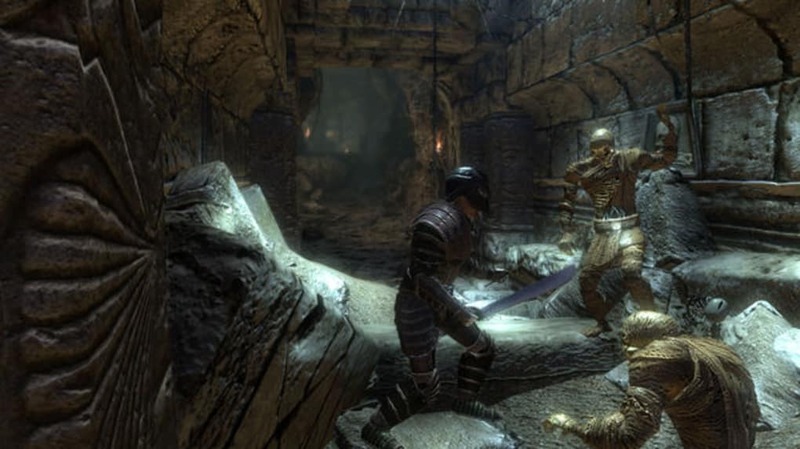 Players may choose to role-play as a fighter, mage, or a thief, each skilled in different ways, and each with a unique approach to the game’s many puzzles. This game made our list not because of the way the game is played, but because of how frequently and heavily the game focused on the four elements. The plot of the game is that elementals – powerful creatures comprised of fire, air, earth, and water – threaten to destroy Shapeir if the Hero cannot stop them in time. Additionally, various characters serve as representations of the four elements throughout the story: The elegant yet stern enchantress Aziza coaches water, or the jovial prankster Keapon Laughin sells air spells. Choose to play as a mage and the game takes on still more similarities to Avatar. 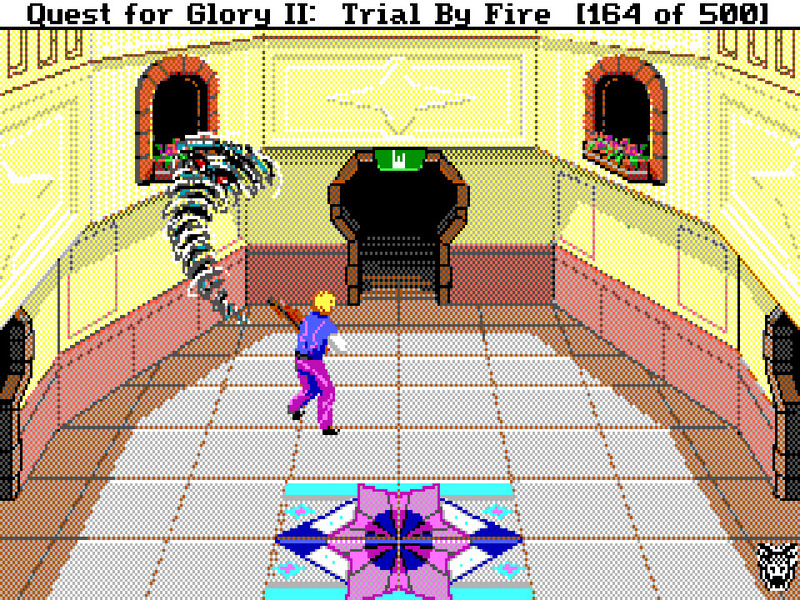 “Magic Users” in Quest for Glory are not full-fledged Wizards until they pass their initiation. The test itself challenges the player to surpass the four elements by using their accrued spells in clever ways. In AGD’s VGA remake of the game (free below), achieving the title of Wizard also earned you the right to play “Sim Siddhi” with Aziza (above). “Sim Siddhi” is a clever mini-game where the goal is to reach the center of the board. This is only accomplished by switching between earth, water, fire, and air to move and change the board. A little tricky to pick up, but a really great little game. You can download AGD’s free remake of Trial by Fire here. 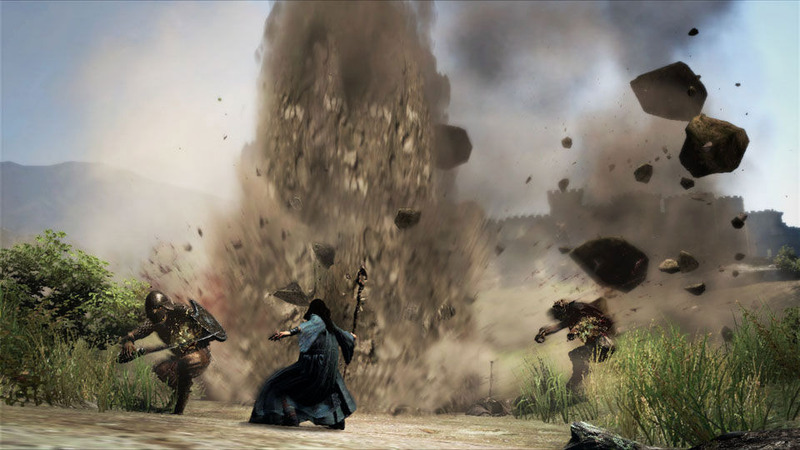 Another game where the player had the choice to play a class other than a mage, Capcom’s 2012 Dragon’s Dogma: Dark Arisen is a free-roam fantasy RPG where you play as the Arisen, a nameless hero who’s trying to free a dragon’s hold on his heart. While the game’s story and writing certainly don’t match up to Last Airbender, the gameplay and exploration are worth a look. 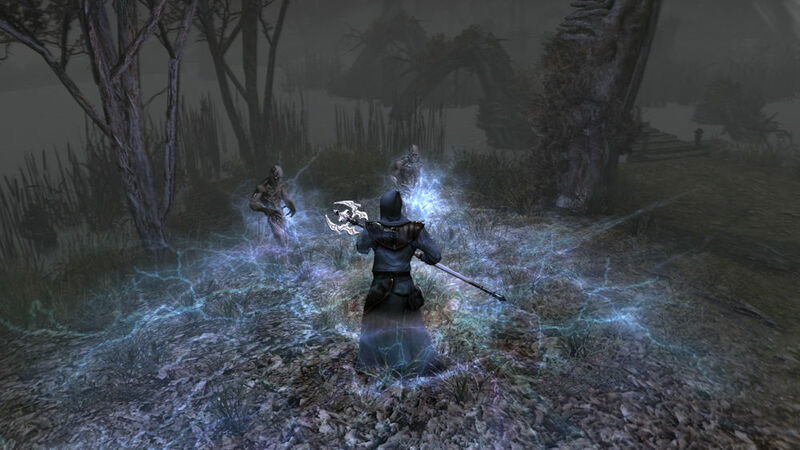 The reason Dark Arisen made our list was because of the Sorcerer class, unlocked once you reach level ten. The magic at the sorcerer’s disposal is frightening indeed. 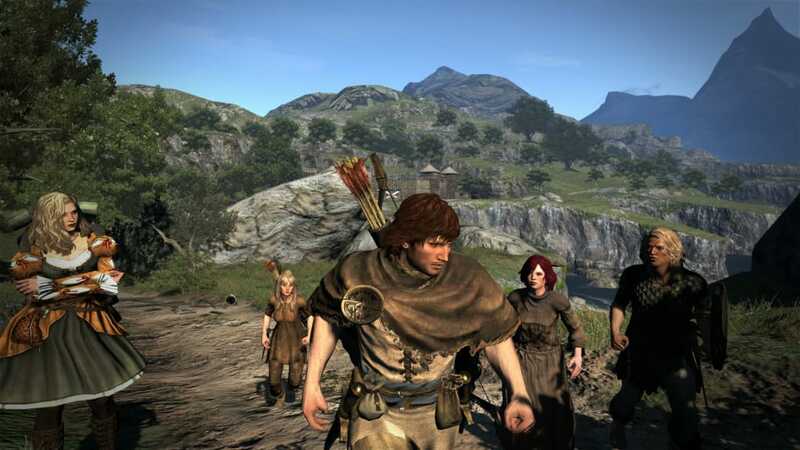 Instead of approaching magic as many other games did, the focus in Dragon’s Dogma was to make mage characters feel like specialists. 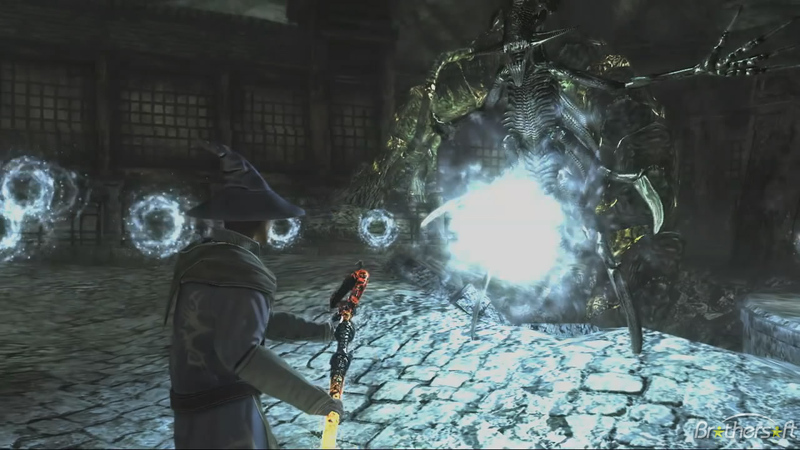 The more potent spells in this game were not only difficult to unlock, but also took a long time to cast in-game. It’s why you can play with up to three followers in solo mode. 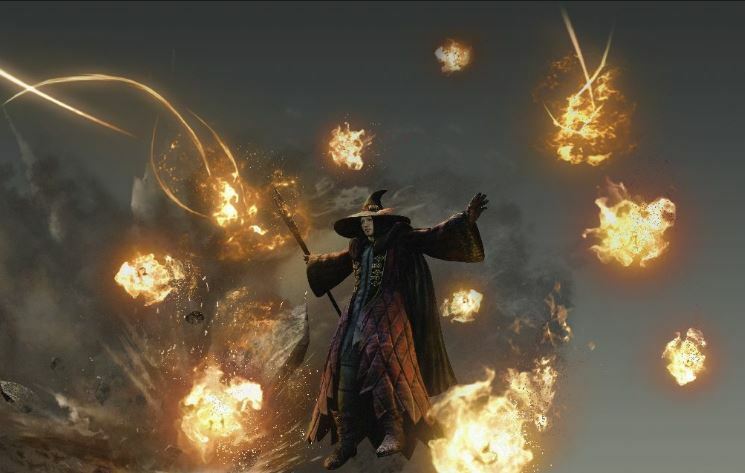 The spells took a long time to charge for good reason, however; they’re some of the most powerful spells we’ve ever seen in a game, featuring spiraling cyclones, mighty earthquakes, devastating meteor showers, and whips made of coalescing lighting. There were some moments during our playthrough where we well and truly felt like the Avatar, raining unparalleled destruction upon our opponents with the full wrath of the four elements. 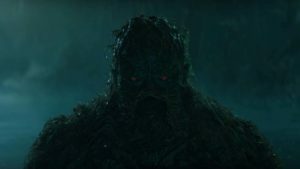 If you want to walk the fields and canyons of a fantasy RPG world feeling like the Avatar, you’ve got to check out Dark Arisen’s sorcerer class. Like Dragon’s Dogma: Dark Arisen, Topware and Reality Pump Studios’ Two Worlds II is another free-roam fantasy RPG. 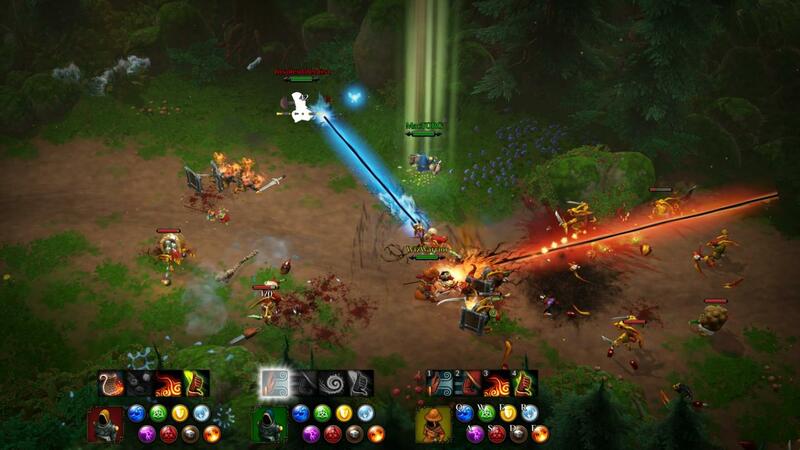 Like the previous two games on our list, role-playing as a mage is not required. Choose to do so, however, and you’ll get to experience one of the most in-depth magic systems of all time. 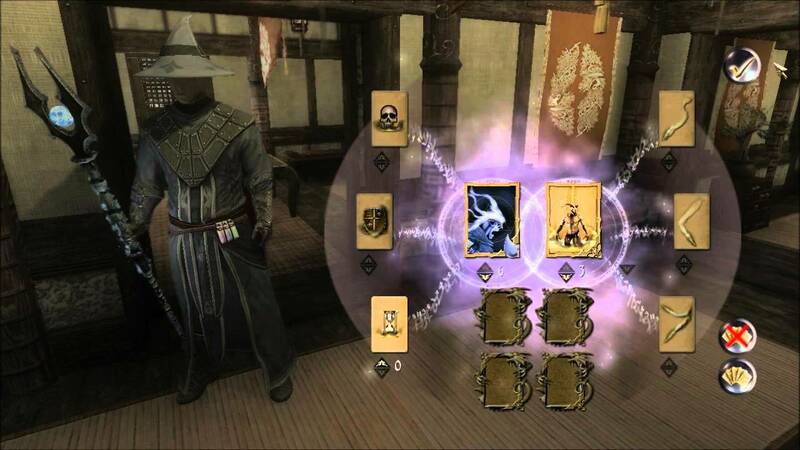 Players have access to all four elements (with the addition of necromancy) in the form of cards that can be collected throughout the game from various merchants, quests, and chests. Each element has three subcategories and a huge variety of modifications, add-ons, and effects. Air, for example, encompassed air, lighting, and life. Fire allowed for fire, force, and power. Earth lent earth, stone, and ivy. Lastly water gave water, ice, and psyche. The cards were placed in amulets and could be outfitted with carriers that gave the changed how the spells combined or manifested. You could have all number of creative and unique spells that ranged from rock missiles to obscuring fog to lightning storms. The depth at which characters could combine the elements together coupled with the long journey of a campaign the game takes you through really did harken back to some of our favorite aspects of Last Airbender, and the game is definitely worth a look if you like exploring a game’s huge arsenal of magic spells and skills. 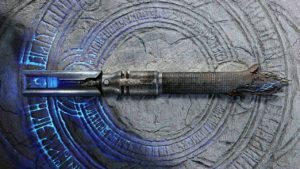 For more on Two Worlds II, you can check out this article. 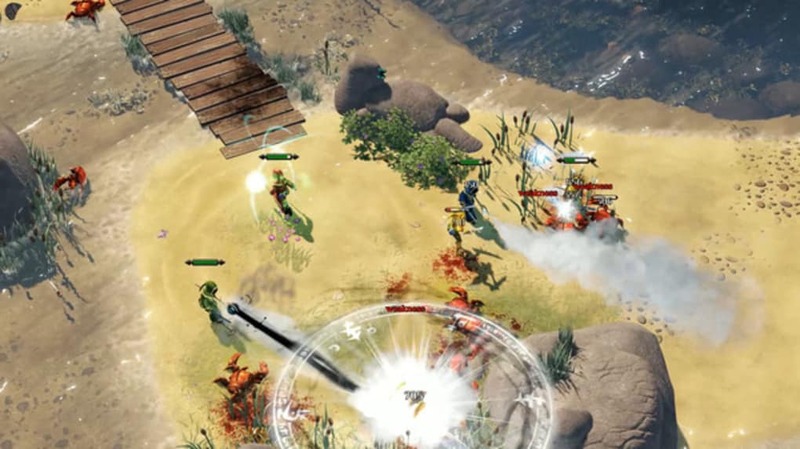 A madcap four-player romp through a zany campaign, Magicka 2 made our list for its massive variety of spells and spell combinations. One of the things that made the Avatar so enticing was his/her ability to wield all the elements together to do things other benders could not. 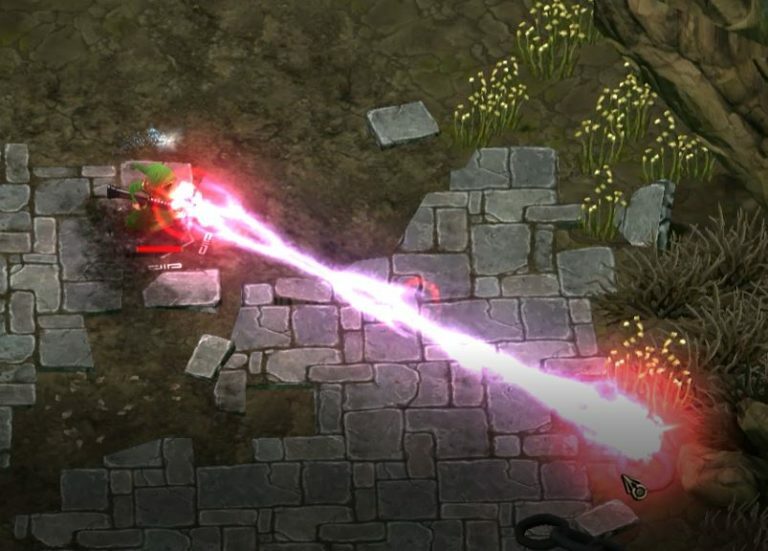 Magicka takes this concept and makes an entire game based around it, encouraging all manner of creative spell combinations and powerful tandem effects. Combine water and fire and make steam, combine ice and earth to create a freezing earthquake, or combine ice and lightning to send forth a furious volley of ice shards laced with sparks. Play with friends and the combos go even further. 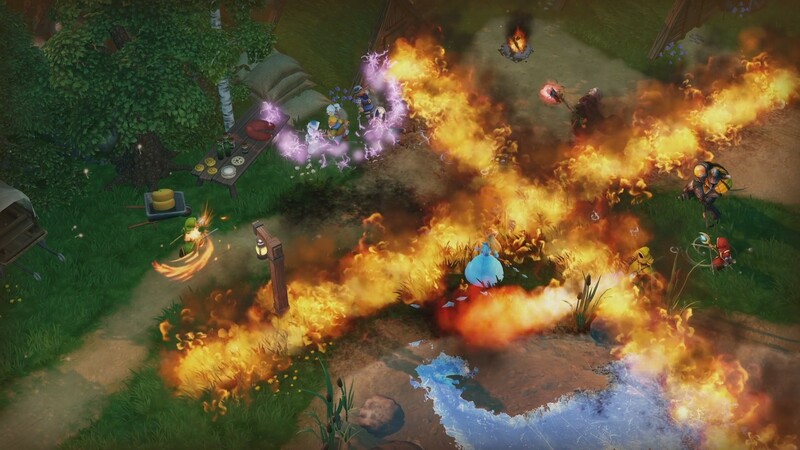 All the spells in Magicka are available as soon as the tutorial is complete, so if you’re looking for an immediate way to dive into the role of the Avatar, this is probably your best choice on this list. 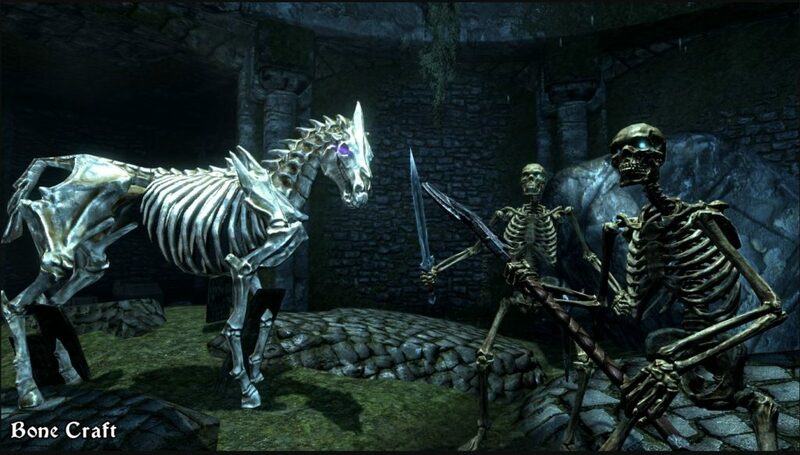 Skyrim has such a plethora of mods that you can argue it can be re-skinned as any game you want by now, but this mod, in particular, is great for role-playing as the Avatar. 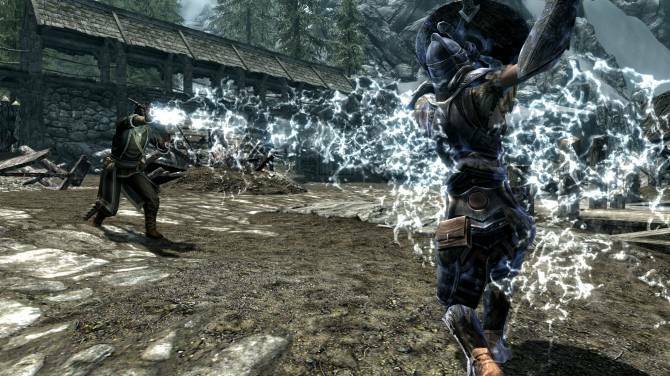 Created by reaperix, Elemental Destruction adds an assortment of water, wind, and earth spells to vendors and loot chests you can find around Skyrim. Fire, lightning, and ice are already present in Skyrim, so this mod fills out the only areas missing for people to play as the Avatar. What we love most about this mod is that the spells scale with the vanilla destruction magic perks, meaning that for the base fireball there’s the equivalent geyser spell for water, stalagmite spell for earth, or whirlwind spell for air. Each element also carries a specific debuff, meaning that it finally requires some strategy when picking the best element to fight with. Electricity will weaken an enemy’s magic, air has a chance to knock back, and rock will stagger targets. Couple that with Skyrim’s numerous hours of gameplay, and you’ve just stepped into the boots of the Avatar. 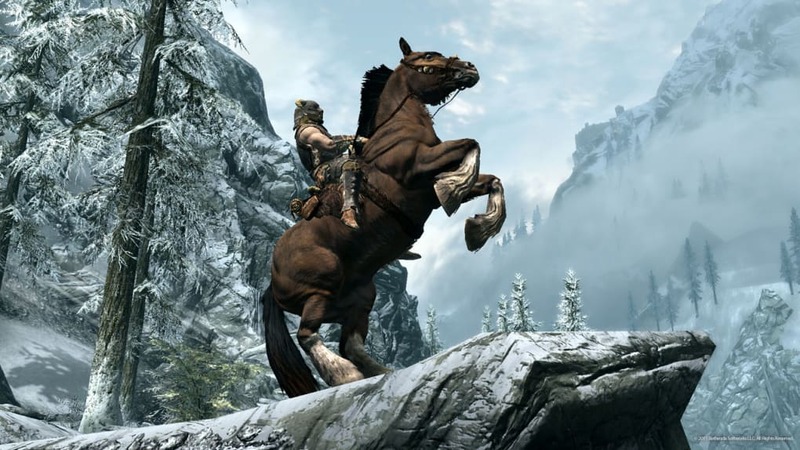 As with all others, this Skyrim mod is free. Be sure to endorse any content you like. Let us know if you agree with our choices, or if there are any games out there that made you feel like Aang or Korra!